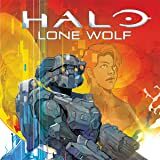 The Master Chief and Blue Team are deployed by the UNSC to Alpha Corvi II, a precarious human colony world, seeking to halt the Covenant's efforts to uncover something hidden below the planet's surface. Before they were legends in the Halo universe, they were soldiers on the front lines. Alpha Corvi II is under a full-scale attack by humanity's newfound enemy, the Covenant. While most of the UNSC's forces have been ordered to defend the colony's primary city, a Covenant strike team has infiltrated a small mining settlement. 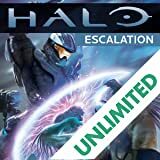 With resources limited, the UNSC sends the Spartans--the Master Chief and Blue Team--to neutralize the alien threat and discover what they're after. 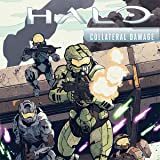 The Spartan strike team quickly finds out that they will have to rely on each other and a small cadre of human rebels in order to survive and complete their mission. 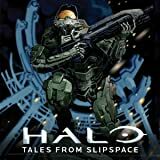 Writer Alex Irvine (Halo: Rise of Atriox, Halo: Tales From Slipspace) and artist Dave Crosland (Halo: Tales From Slipspace) lead us on a thrilling mission from the early days of the three-decade long Covenant War. 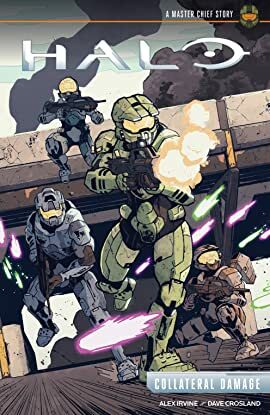 Sent on a covert mission without the rest of her team, Spartan Linda-058's skills in infiltration and marksmanship are called upon to end the threat posed by a wanted scientist on a distant planet. 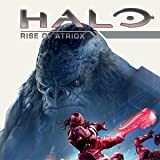 With only an ONI AI at her side, Linda must fight through both the dregs of the Covenant and the hostility of a lost human settlement to stop the rogue scientist in his tracks.